A walk through "The Valley of Death"
Taking advantage of the good weather we are having this winter, last weekend we went to the Baixa Limia to participate in an interpreted route. The activity took place through the Valle del Salas or also called "O Val da Morte" (The Valley of Death), known for the amount of "mámoas" (funerary monuments) that exist in the area. 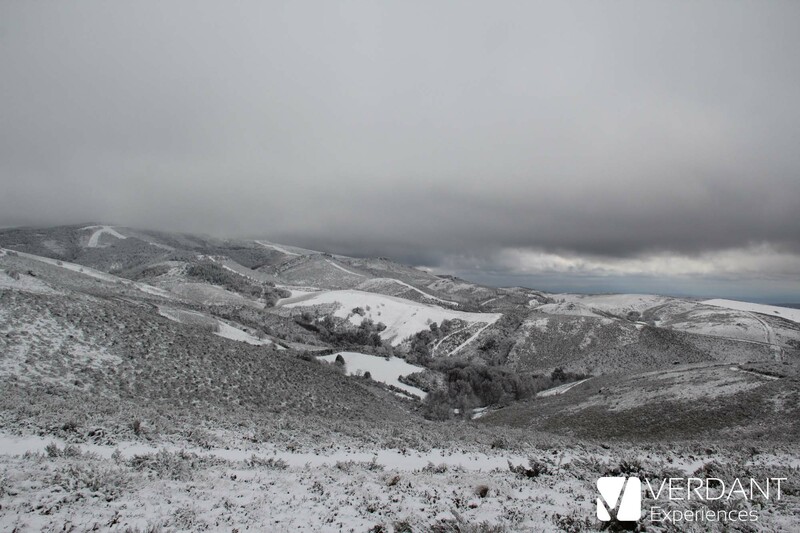 This 2018 winter is being quite rough in the North Hemisphere, with several snow storms even here in Galicia, despite being in the South of Europe. 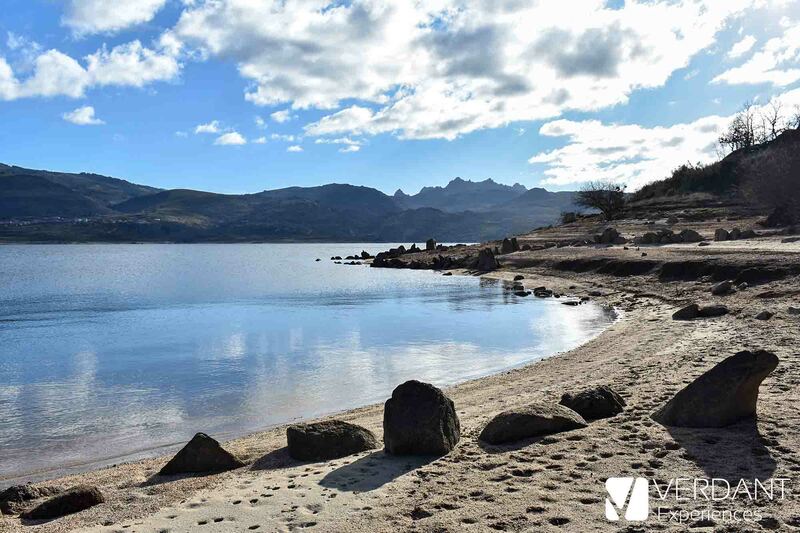 We are in a very special moment of year in Ourense (Spain), because during these days the most awaited party of the year is taking place in the province, where formality is forgotten and laughter prevails. 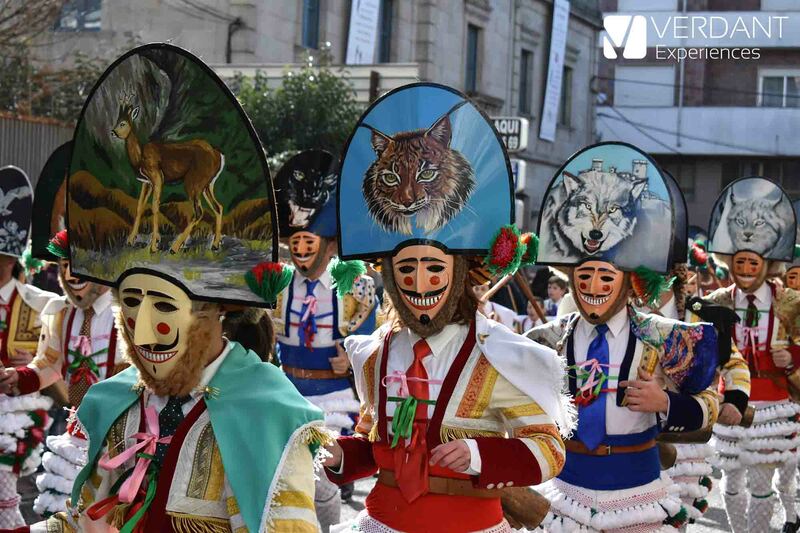 We are talking about "O Entroido" (The Carnival), a festival of great popular tradition and qualified as a "Festival of Tourist Interest" in Spain. Verdant Experiences is just a startup, a small business that opened barely 6 months ago. But, as founders of this business, we knew from day one that we didn’t want to be “yet another business” that only focuses on making profits. We want to be part of our community, and make our own contribution to this community. 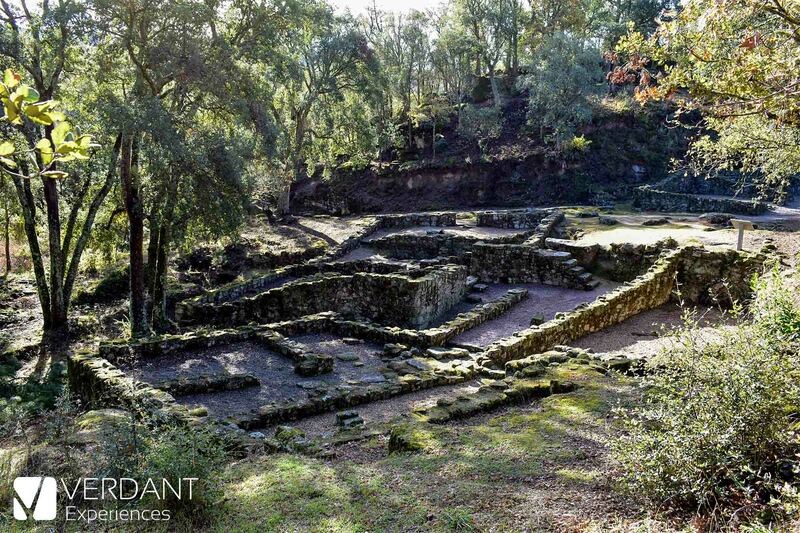 Not that far from the city of Ourense (just three kilometers away), we can find an archaeological site in which different civilizations settled a little over two thousand years ago. We are talking about the Archaeological Site of Santomé, a place of great relevance to understand part of the past of the city of Ourense. 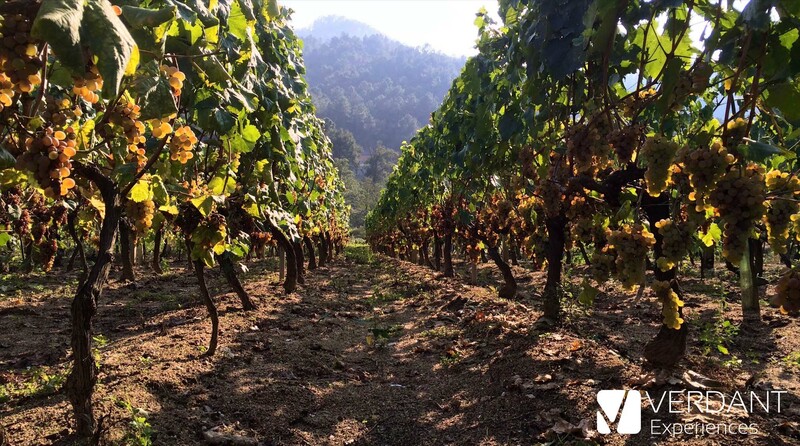 The vendimia is how the grape harvest is called in Spanish. It’s a extremely ancient tradition: there are records of the harvest process from the times of the Egyptian pharaohs 2 millennia BC.